Being tired following technology trend specially for gadget?? every time new gadget came out, you already have it in your pocket, even you willing to queue and stay overnight before launching event.. gosh!! you must be a gadget freak and money isn’t show stopper :D.
Recently Dave Smith from International Business Times, Forbes said the new iphone will be launch this week. Before launching the iPhone 5S, Apple will release the operating system called iOS 7 on September 18. 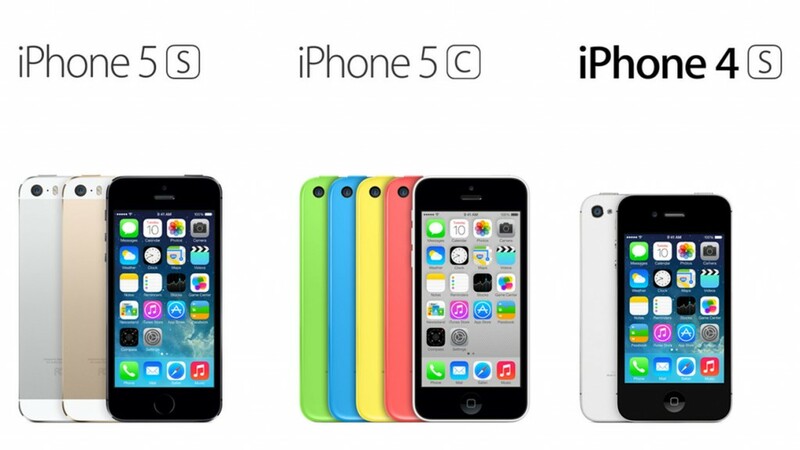 The latest operating system will be included with the iPhone 5S since the first day of the launch. The prediction is based on the pattern of Apple’s mobile operating system release. Previously, iOS 6 was released exactly 100 days since it was first announced. For iOS 7, when it falls on September 18. Then, as the iPhone 5, which was introduced following the two days after the arrival of iOS 6, iPhone 5S will allegedly arrive on September 20. Previously rumored iPhone 5S will be released between June and July, but was rebuffed by the news of Apple CEO Tim Cook. Leaked iPhone 5S-leaks has been widely circulated on the internet, including images show some differences in appearance than the iPhone 5. One of the most striking is the use of two LED flash are placed side by side. In addition to the iPhone 5S, Smith also issued predictions on the emergence of low-cost version of the iPhone or the rumored official named “iPhone Light or 5C”. This device is called will be announced after between one and two weeks after the iPhone 5S, the possibility to avoid the formation of lines that are too long in stores Apple Store. Pictures of Light iPhone casing colorful also been widely circulated on the internet. Release date 27 September or October 4, therefore, quite reasonable. Light iPhone that reportedly would cost cheaper than the iPhone version of “regular” market aimed at developing countries such as China and India. Apple iPhone Light presumably hoping to expand its market reach, as is done on the iPad Mini tablet product line of the company. Light iPhone plastic casing is also expected to gain popularity among young consumers.